Choose from our 5 unique box options. A month to month subscription box service! $17.95 Monthly — Delivered: Monthly ———————————————————————————————— A new premium, hand-selected knife delivered to your door every month. We post images on our social media of different kinds of knives that you could receive within your KnifeBox. ———————————————————————————————— ▸FREE SHIPPING◂ for U.S. orders! $59.95 Monthly — Delivered: Monthly ———————————————————————————————— The best of the best. 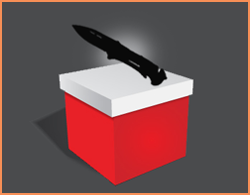 Each month, your TacticalBox will contain 5-6 premium, hand-selected items. For serious collectors only. $34.95 Monthly — Delivered: Monthly ———————————————————————————————— A hand-selected, premium sword delivered to your door every month. 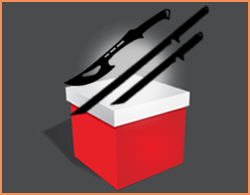 As a bonus, some boxes may contain a sword set. This could include a 27-inch sword along with an 18-inch sword, or a 27-inch sword with a pair of throwing knives. You’ll just have to open it and see! $26.95 Monthly — Delivered: Monthly ———————————————————————————————— A new premium video game inspired knife delivered to your door every month. 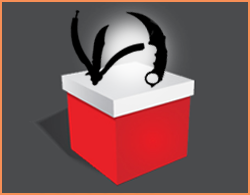 Your Gamers KnifeBox will include an item, such as a Karambit, Balisong, Gut Knife, Huntsman Knife, Bowie Knife or Daggers. ———————————————————————————————— ▸FREE SHIPPING◂ for U.S. orders! $34.95 Monthly — Delivered: Monthly ———————————————————————————————— A monthly subscription to a box that comes with a premium selected Axe. 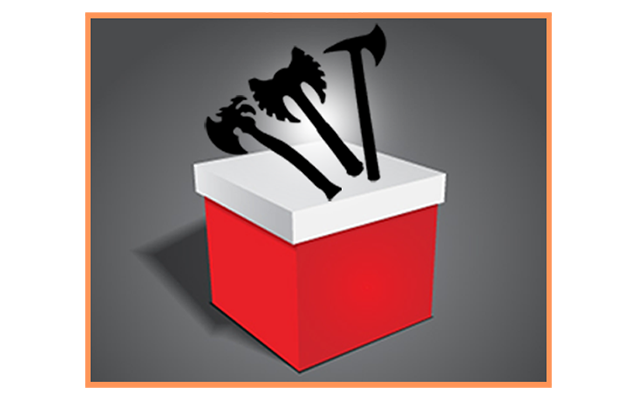 Some boxes may come with a Axe set, which could be an Axe along with a smaller item like a knife. We post images on our social media of different kinds of Axes that you could receive in your AxeBox.